Thank you for joining me as we count down to the next MFT release. We are four days away from the big day! All the new Stamps, Die-namics, and Stencils will be available on Tuesday, December 2 at 10:00pm EST. Be sure to check out the MFT Blog to see all the new items being revealed today. 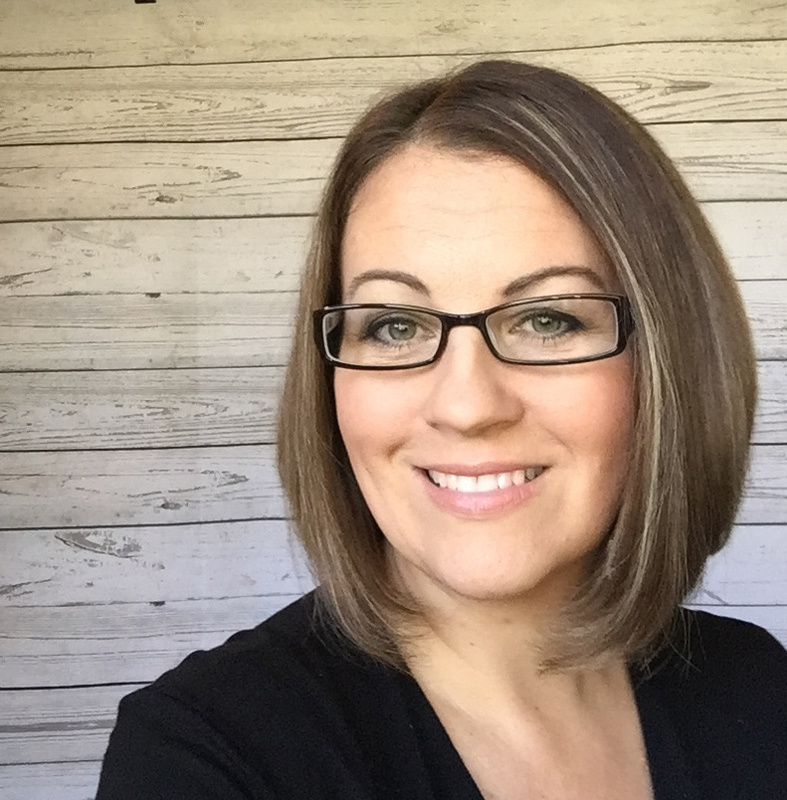 Don't forget to leave a comment on the MFT Blog. Countdown posts, YOU could win one of the seven $75.00 gift vouchers. I have a couple of bright and cheery cards to share with you today. They both feature the new Go with It Stamp Set and Go with It Die-namics. For my first card, I paired the Go with It Die-namics with some bright card stock and the background border stamp from Friends Like Us. I die-cut the Black Licorice card stock with the dies and placed small pieces of coloured card stock behind each opening. On the inside of the card I stamped a sentiment from the Friends Like Us stamp set. My next card is a little more subtle. On this card, I used the actual die-cut pieces. 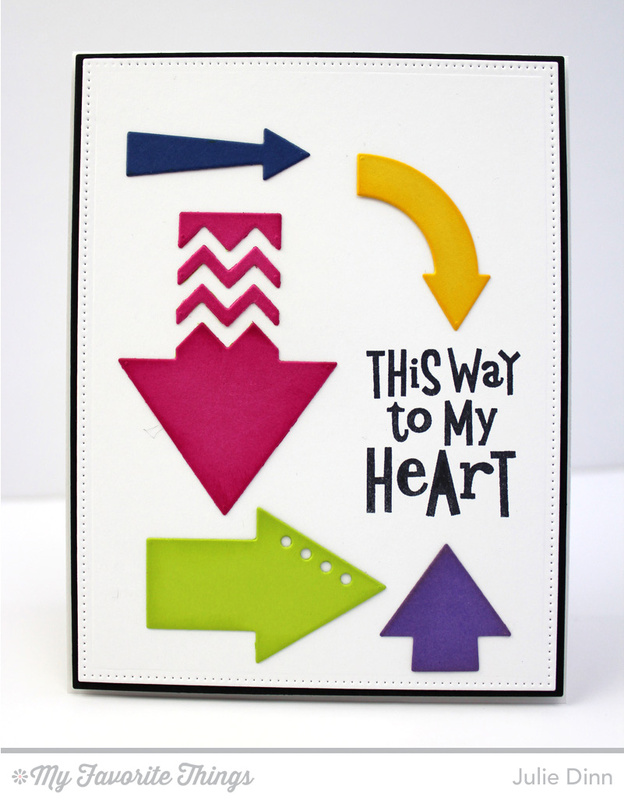 For the Razzle Berry heart I used the negative card stock piece to perfectly place the pieces of the arrow. The fun sentiment is from the Go with It stamp set. On the inside of the card, I stamped a sentiment from the Photo Booth stamp set. 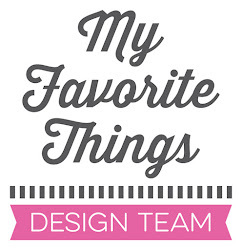 Thanks again for joining me today, don't forget to check out the MFT Blog to see all the gorgeous creations our design team has to share with you. I'll be back tomorrow with a wild card! A shiny and funny fresh look have your card creations! Like the way,how you placed the arrows! These are fantastic!! Such great colour combos! Bright happy colors makes this project even more appealing! Such vibrant colors make your cards really pop. Thanks for sharing. Super cute cards - love the CAS look and the bold colors. Great cards - love the bright colours used. These are all great! Love how you showed a variety of ways to use the arrows. 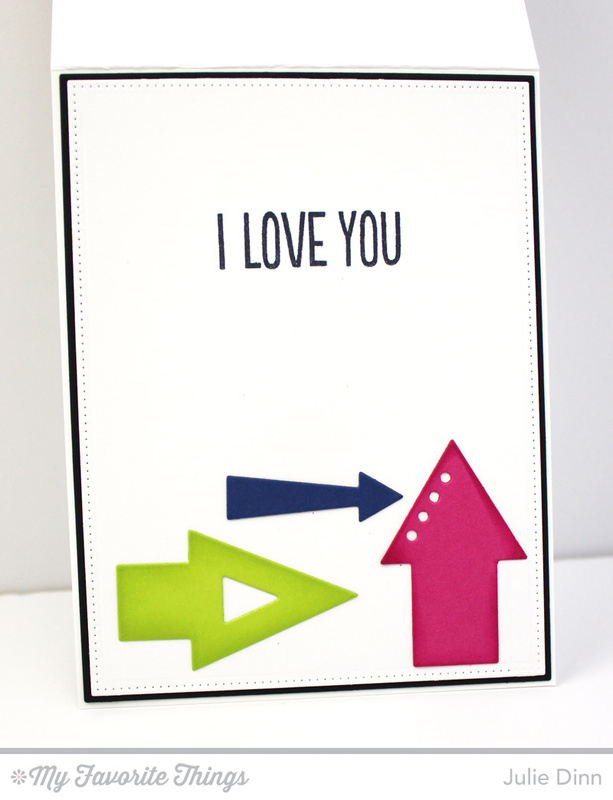 I love the polka dots on this card and the color combinations!! Fantastic idea! Love how you used the arrows.